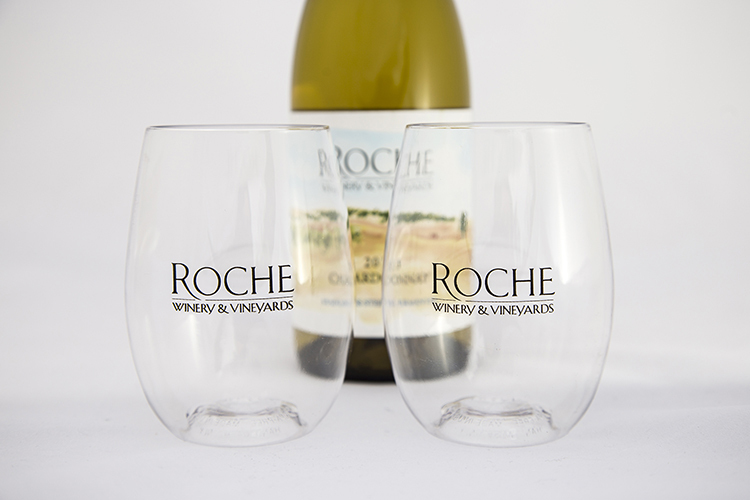 Our logo 16oz GOVINO wine glass is safe to toss in the top-rack of your dishwasher after use. Comprised of flexible BPA & BPS free polymer, which reflects a wine's color and projects its aromatics much like fine crystal. Patented ergonomic thumb-notch and contoured base provide a secure grip when swirling.